That was a common statement, whenever strangers or acquaintances saw pictures of Kimberley and I. Just like any other pair of siblings, we grew up loving and disliking each other at the same time. There were times when we quarrelled and would not talk to each other for days. There were also times when we would lie in bed and have heart to heart conversations despite the need to wake up early for school/work the following day. As we grew older, we grew closer. We started calling each other names such as “Fattie”(and of course, our parents would scold us for not having respect for each other). 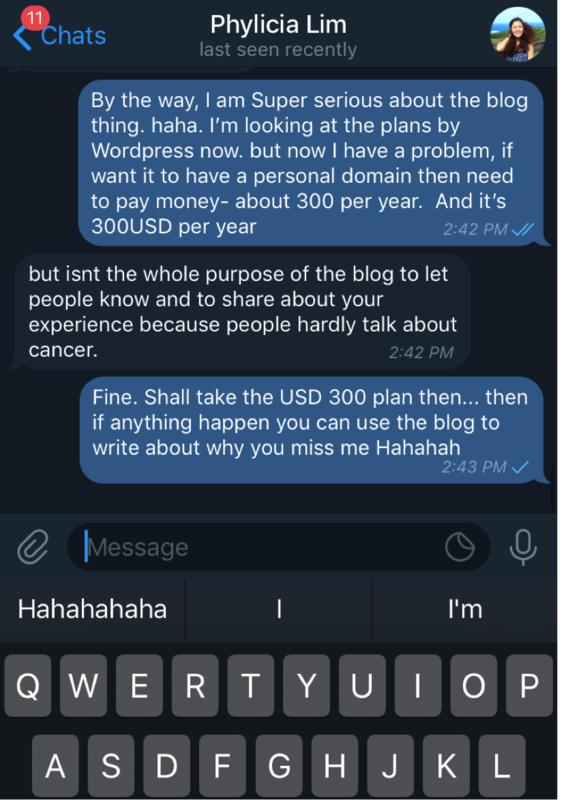 Slightly over a year ago, we had a conversation about whether Kim should proceed and start a blog to document her journey battling cancer. Never did I imagine that within a year since we had that conversation, I would be writing about how I dealt with cancer and death from a sister’s perspective. It’s been a long 2.5 years since my sister shared with me that she had been diagnosed with stage 3 colon cancer. Being a young and carefree youth, I couldn’t accept the news that my sister (the most sporting and adventurous sister) is being diagnosed with colon cancer a cancer that is rare among women and youths. It was difficult for me to accept the news, as all the relatives I knew that were diagnosed with cancer, passed away within a year. I did not know how to cope, should my sister passed away. I could not imagine what life would be like without my roommate, without a sister for me to bicker with. As such, I was angry at every single thing; including God. I started questioning about God’s existence. I kept myself busy and was hardly at home, just so that I would not have to deal with the fact that my sister is now a cancer patient. This cancer journey wasn’t easy for both my sister and I. One of our lowest point was when she was unable to attend my university graduation ceremony due to chemotherapy treatments. Even though we did not verbalize it to each other, we were both saddened by her absence. It took me almost 6 months to accept the cold hard truth, and stopped running away. 6 months of anger, hate, denial before I realised that I should treasure the time that we have together instead of running away, because she might pass away anytime. 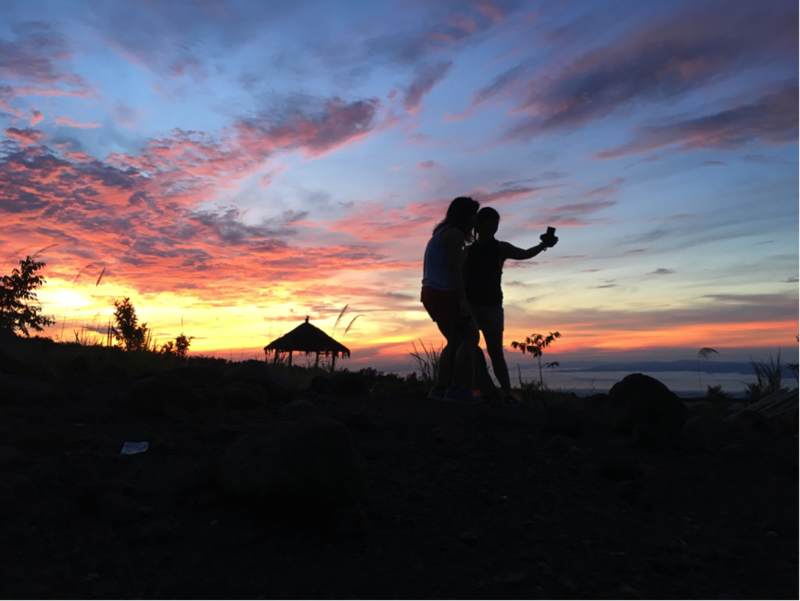 Waking up early and catching the sunrise at Mount Merapi. Shortly after that, my sister completed her cycles and all the cancer cells were in remission. 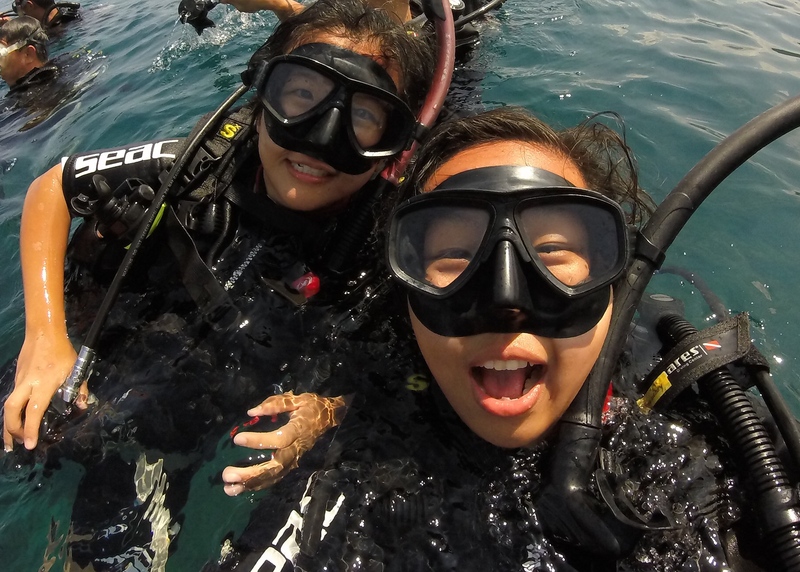 During her remission, we embarked on our first and last sisters’ trip to Yogyakarta, Indonesia and completed our open water diver course together. Life was great; it felt like I was given a second chance to spend more time; creating new memories with my sister. However, my happiness was short-lived, during her routine follow-up checks, the doctors noticed a tumour growing in my sister’s ovaries. The procedure to remove the tumour took longer than expected, which led all of us to believe that the tumour might be cancerous and that would also means it’s a relapse. Due to the relapse, my sister underwent several cycles of chemotherapy treatments. It wasn’t easy at all for both my sister and my family. It was difficult and heart wrecking watching my sister vomit during each chemo cycle. She was in so much pain, but yet she would put on a smile and tell us not to worry about her. And there was nothing that I can do to help or to ease her pain. As time passed, the content of our daily conversations changed. I would check in on her, and ask if she is in pain; or if she needed any food or medication. She on the other hand would constantly remind me that I cannot be angry at God, should anything happen to her. Despite being in pain, she would still listen to my mediocre grumbles about my work colleagues. I tried my best every single day to be strong, to be cheerful and to keep on smiling. Some way or another, my sister knew that she was running out of time, and that everything else is no longer important, and the most important thing is to spend quality time with her family members. She started prepping us for her death, telling us what we should do in the event that she passed on, where should the wake be held at, what to do with her personal belongings. A week before her death, both of us couldn’t sleep. We sat in our bed and talk to each other till 2 a.m. As we talked, she reassured me that as much as I would miss her, she would miss me too and that she would wait for me in heaven no matter how long it takes. 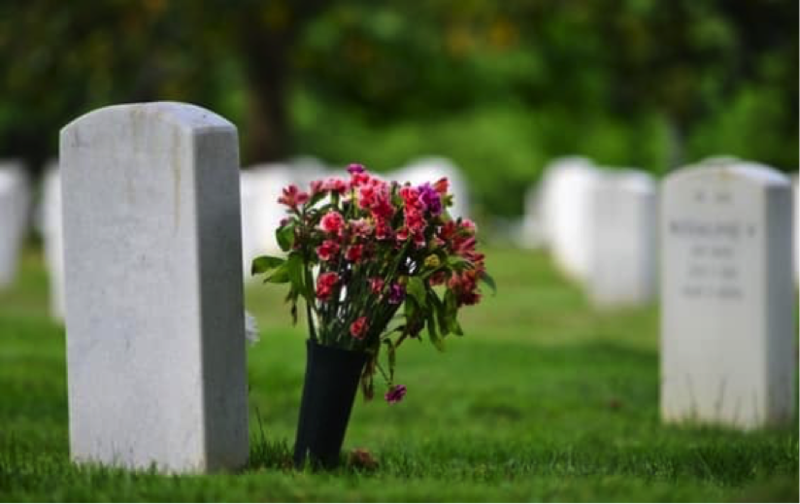 “People say that when a person is dying they would know that their time is running out”– and that is true. Those were the last words she ever said to me. I cried when I walked into the room we shared for the past 20 years, it felt so unreal that my sister had passed away. I couldn’t bring myself to sleep in the room, knowing that my sister would never ever be my roommate again. I cried when we closed the cover of the coffin and said our last goodbye. I cried when I said her eulogy. I cried when we had our first meal as a family without her. I cried during our first family gathering after her death. I cried when I knew that I could never text her again, and send her images that would make her laugh. Up till today, there are still many little moments in life, that would remind me of the days when my sister was still alive and quarrelling with me. There is nothing that I can do, to bring her back to life. Special occasions like birthdays, mothers’ day, fathers’ days are never the same again. Even though I know that she will always be in our heart, and never forgotten. It’s just not the same. I’m starting to realise that grief is something that does not just disappear; instead it is about learning to build a life around the grieving of our loved ones. From the day she was diagnosed with cancer till now; it was a roller coaster journey. But I’m thankful for the friends and family members that stood by my side throughout this period. It is during this period, that I realised we do not need to keep everything to ourselves, and its alright to break down and cry because we are not alone in this journey and there are friends that had gone through similar experiences. 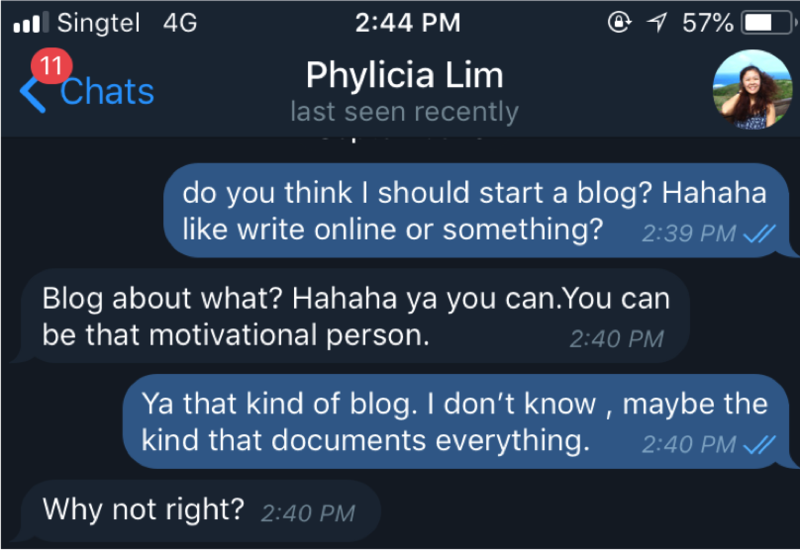 Phylicia, reading your posting I can sense the close siblings bond between you and Kim. Reflecting on your younger years when both of you used to be at our place with your parents and the Kwan and Kwok families on Boxing Day celebrating Germaine’s and Leonard’s birthdays, time just whizzed by and now Kimberley is gone. The last time we bumped into her was just about week or so at CSC after uncle and aunty Helen’s 59th CER. We realized she had lost so much weight and was coughing but she was smiley all the way when we exchanged greetings. She looked very joyful with her bunch of OYP mates. Aunty Helen shared with family your eulogy and described how wonderful our Abba, Father can be in helping Kimberley to bring joy to the underprivileged children in a foreign land despite her health. Phylicia, we have you in our prayers and be strong for your parents. Much as Kimberley needs your prayers, she is also praying for all of you. Yes, it is sad whenever you reminisce the good and fun and quarrelling times. Grief is something you cannot avoid but I believe you are moving on as you aptly said, “…it is about learning to build a life around the grieving of our loved ones.” Words of wisdom and maturity for a young lovely lass like you. Like your sister who fought the good fight and kept the faith, you, too will continue in this journey of faith embedded with memories of your beloved sister to inspire you. Stay close and true to the Catholic Church teachings and be guided by the Holy Spirit and the maternal love of our Blessed Mother Mary. Take care and God bless. Love and prayers! Shalom, Uncle Francis & Aunty Helen.